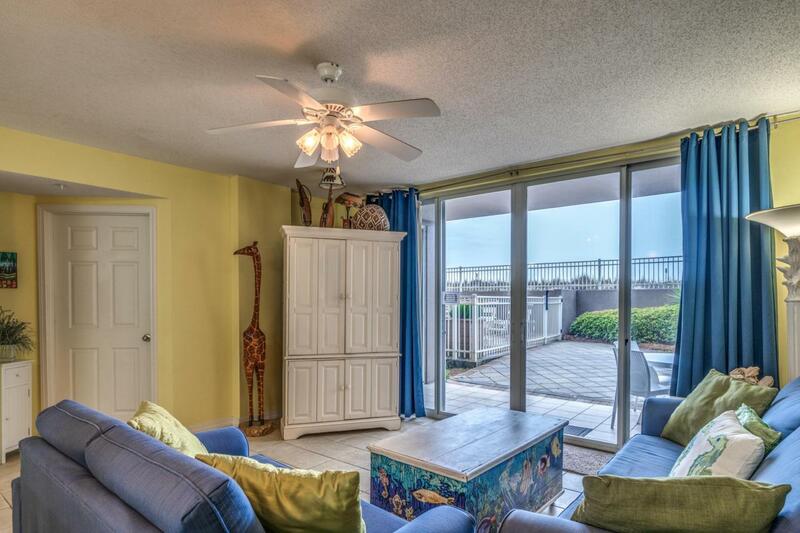 This lovely condo is located on the first floor and provides easy access to the pool and beach. NO STAIRS OR ELEVATOR REQUIRED! 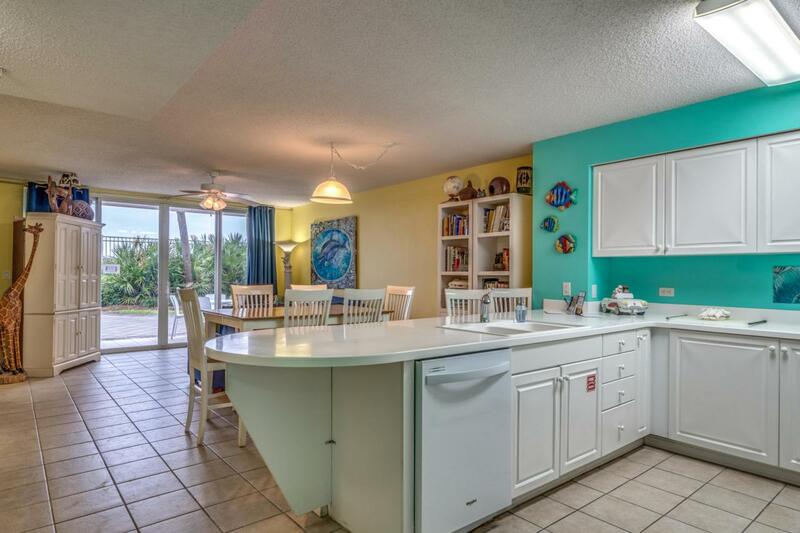 This spacious two bedroom, two bath unit can accommodate up to six people and has everything you need to enjoy the beach lifestyle. This unit will be sold furnished and includes tile throughout (no carpet), large open kitchen, pantry, breakfast bar, and washer/dryer. Do you have a pet or like to entertain? 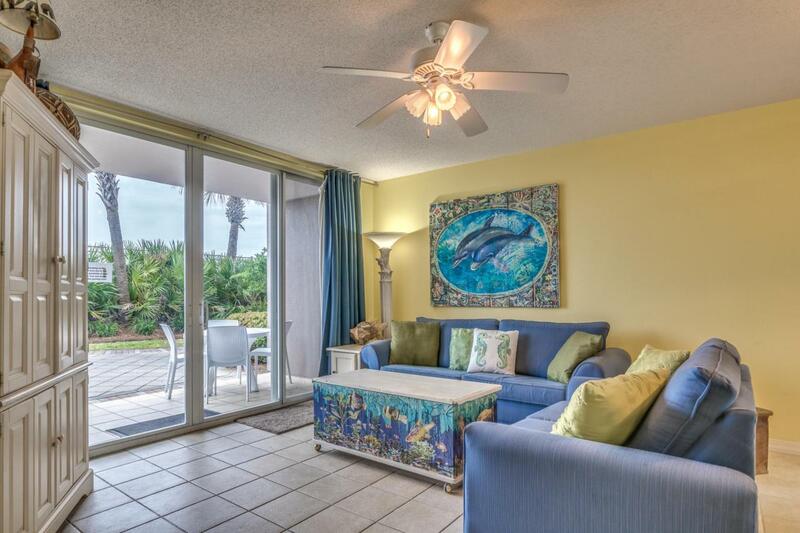 You will love the large private patio located close to the pool and grassy area. 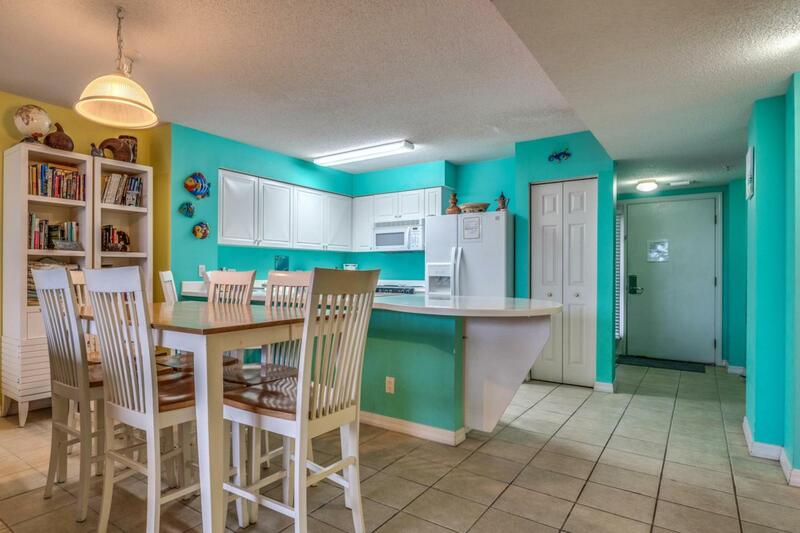 Access the pool and beach from the living area or master bedroom.Island Princess is a beautiful complex located close to local restaurants, The Gulfarium, Adventure Zone, shopping, and The Okaloosa Island Fishing Pier and Boardwalk. On-site amenities include private beachaccess, gulf front heated swimming pool, spa, fitness center, grill/picnic area, chair/umbrella service, and on-site rental company. Do not miss your opportunity to own a piece of paradise. Call today to schedule your private showing.